Frisch Auf is a 9-hole, semi-private facility that features elevated tee boxes, a few hills sprinkled over the mostly flat layout, and large, raised greens that are protected by bunkers. 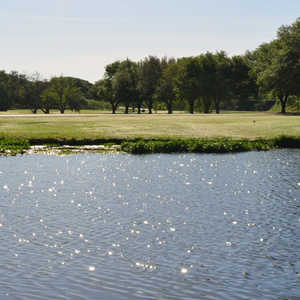 Water comes into play on four holes. Also note that you can pay once and play all day.